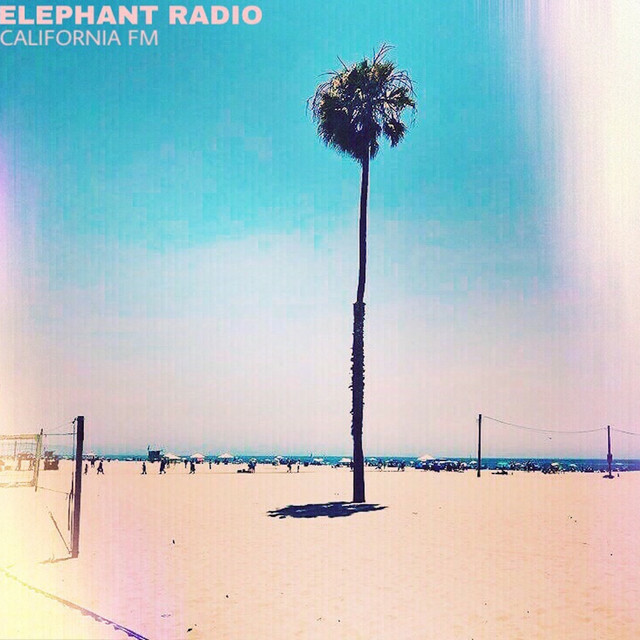 2018 saw the rise of Elephant Radio, UK Brighton based dreampop infused rock with a knack for inducing a wave of nostalgia through catchy pop hooks soaked in reverb. From humble beginnings as an acoustic duo trawling open mic’s, ER's vision always was to become a full band and work soon began on their debut EP ‘California FM’ which dropped June 2018. Inspired by a generation of Brit pop and psychedelic pioneers Elephant Radio seek to create but not emulate.